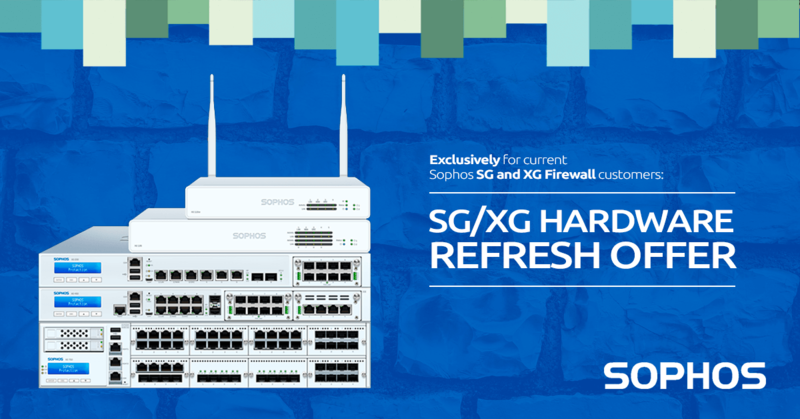 You can move from your current SG Series appliance to an XG Series, from an XG Series appliance to another XG Series, or from an SG Series appliance to another SG Series. Security Heartbeat™ and Synchronized Application Control provide visibility into Sophos Central managed endpoint health, threats, risks, and unknown applications along with automated response to incidents with dynamic firewall rules. Enables IPS, web filtering, content filtering, app control, traffic shaping policies and more to be turned on based on source, destination, service or user/group. A new visual Control Center, User Threat Quotient (UTQ) to identify top risk users, Cloud Access Security Broker (CASB) for cloud application and data visibility. 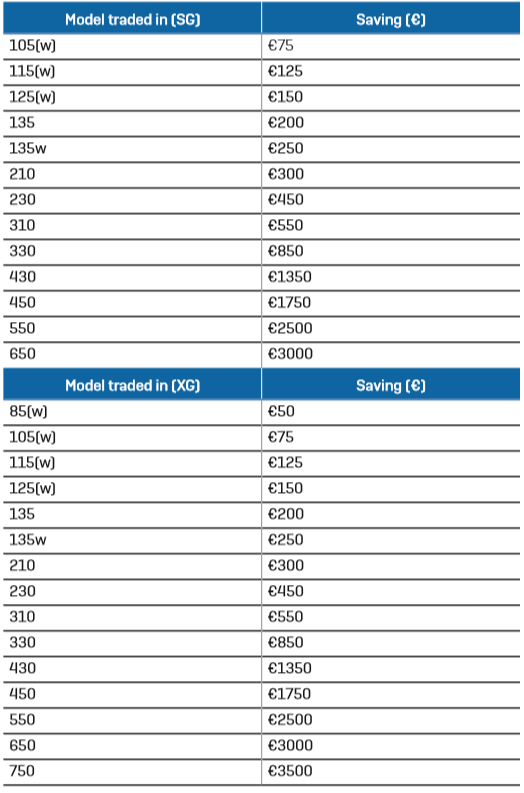 Please note that the saving is calculated based on the model of the appliance that is being traded in, NOT the model of the new appliance. Offer valid through 31st March 2019. Transfer the license from your old to your new hardware. Please contact your partner if you require assistance. Stop using the old appliance (no need to return it.) For more information please contact your Sophos partner. Offer is valid through 31st March 2019.